Are you looking to give your bathroom a facelift or create your own spa? Make better use of space with built-in nooks and storage areas? Most of us spend a considerable amount of time in the bathroom each day, so a bathroom that is both pleasant and functional is very important in determining how much you enjoy it. Today, there are more options than ever to make your bathroom look and feel more comfortable and inviting. From natural woods and bamboo to quartz and marble, the options for customizing a space that matches your style are endless. 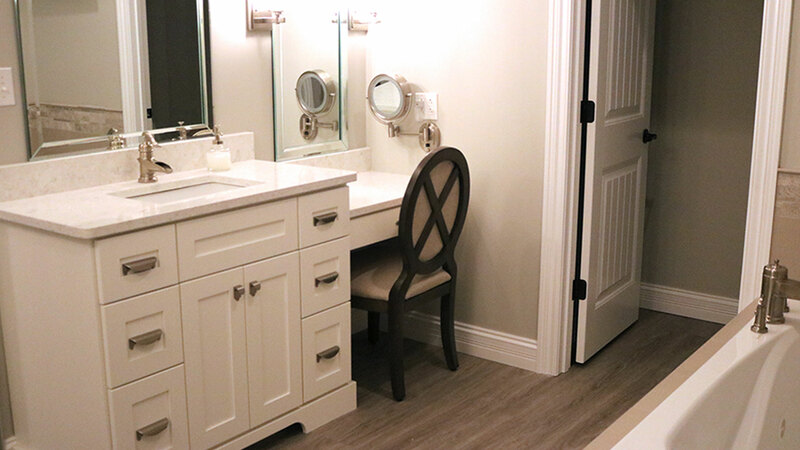 File Construction will guide you through the design process so your new bathroom far exceeds your expectations. WE DON’T JUST MEET EXPECTATIONS, WE EXCEED THEM. 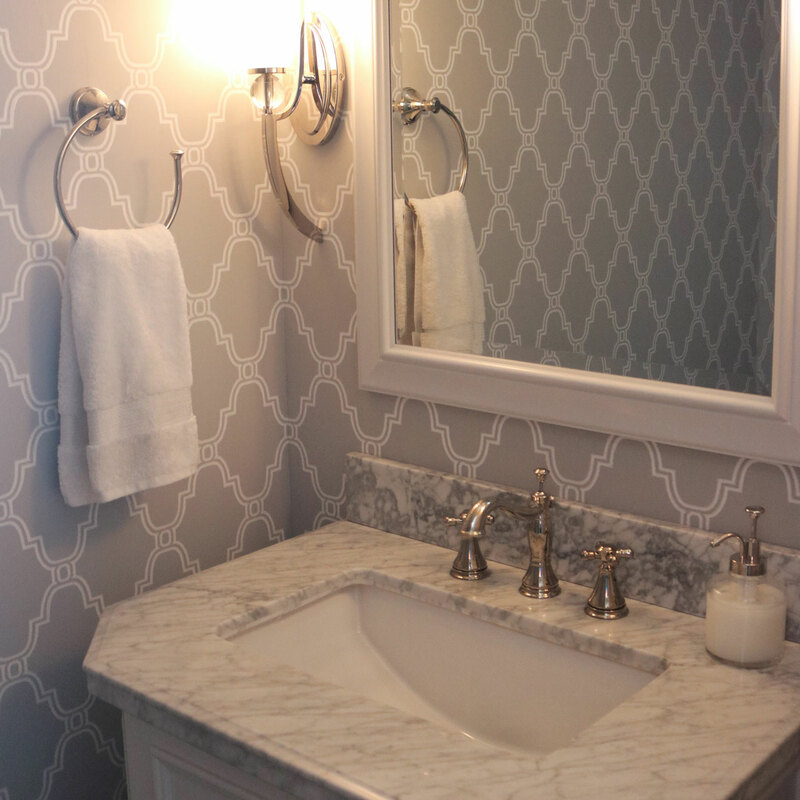 We strive to always exceed your expectations, whether we're remodeling your bathroom or building your dream home. Let our family help yours.